The rebels have been disbanded, their plans ruined. Betrayed by those she trusted most, Skylar finds herself herded, along with a small group of Earthlings, into a living museum—a human zoo—on the Kemyates’ space station, subject to her captors’ every whim. Any move Skylar makes could result in the extinction of her people—but giving in means losing any hope of freedom. Meanwhile, Win returns home and evades punishment by pretending to be loyal to Kemya. But he can’t bear knowing that Skylar is imprisoned or watch his fellow Kemyates swallow the Council’s lies about Earth. He must bring the truth to the Kemyate public and see the Earthlings freed—even if it means openly challenging his world’s rulers. 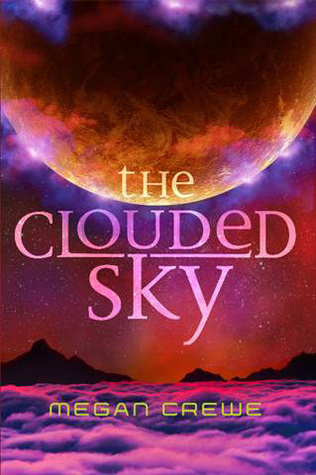 In this final book of the action-packed Earth & Sky trilogy, neither Skylar nor Win knows they are about to uncover an even deeper conspiracy—one that could push the future they’re fighting for completely out of reach. 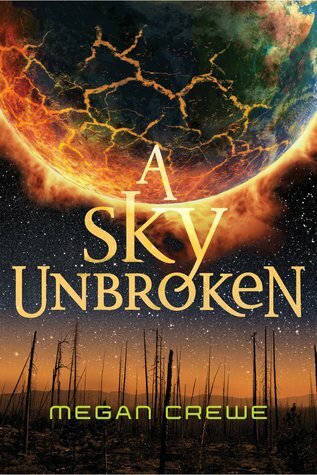 I would like to preface this by saying that this is book three of the Earth & Sky trilogy – and I have previously reviewed book two in the series. That being said, if you don’t start with the first book you will only be slightly confused the entire time. I suggest beginning with the first obviously. but technically you could just read the third novel. I believe that the author did a good job building on the first and second stories, but also made the third book able to stand on its own. It was an interesting premise that I haven’t read before, but I also wouldn’t reread the book. The world building was scarce and the characters underdeveloped. Most, but not all of the time, I didn’t feel like I could relate to them. I would recommend this read to those that like books that are sci-fi, about space, or time travel. I think it was too specific to appeal to a wide range of audience. I feel that the third novel was more enjoyable than the second because the love triangle was less prevalent. Love triangles have been overused in books, I feel like I read them in every novel lately so the crumbling of this one improved the novel. That being said, I found the storyline could drag on without a lot of interesting character development, history, or action. Overall, it was enjoyable and I suggest reading it.